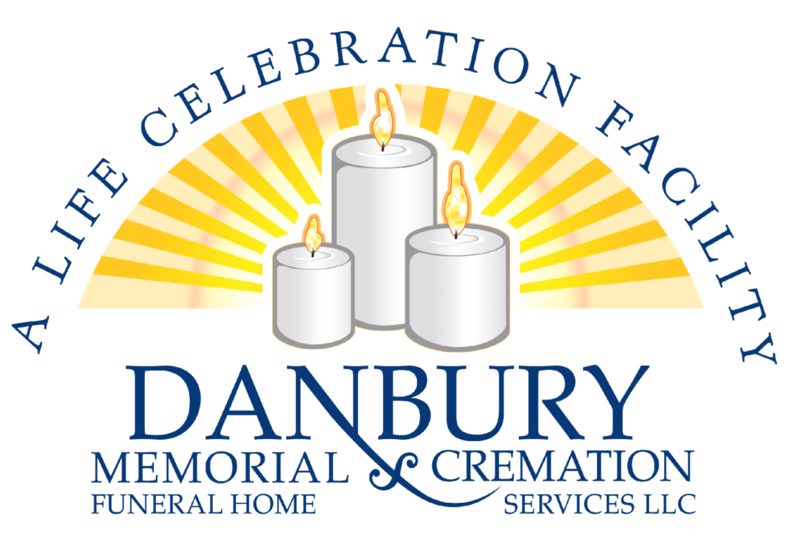 Obituary for Margaret "Peggy" J. Sheridan | Danbury Memorial Funeral Home and Cremation Services LLC. Margaret "Peggy" (Aubin) Sheridan died in Danbury, CT on April 10, 2019 at the age of 93. Raised in Maplewood, NJ, she graduated from Oak Knoll School of the Holy Child in Summit, earned a B.S. from the College of St. Elizabeth and M.S. from Seton Hall University. She married William "Bill" Sheridan and raised their family in Livingston then Morris Township, NJ, before moving to Ridgefield, CT. When Bill retired from Union Carbide, they moved to Guilford, CT. After Bill's passing, Peggy moved back to Ridgefield and participated in several book groups and activities at Founder's Hall. Peggy will be remembered for her humor, intellect, elegance and beauty. She took great interest in people and had a special gift of making everyone she met feel welcomed and accepted. She loved reading, gardening, cooking, winters in Naples, FL and had a passion for learning. Always supportive of women's education and leadership, she was an active member of AAUW. She is survived by her daughter, Peggy Rickert (Steve) of La Canada, CA, son Brian Sheridan (Deb) of Petaluma, CA, and daughter Bridget Johnson (Eric) of Ridgefield, CT, four grandchildren, one great-grandchild, eight nieces and nephews and many friends. The family would like to thank Filosa in Danbury for their compassionate end-of-life care, Ridgefield Meals-on-Wheels, and Shelley Schonberg of the Ridgefield Library who, for many years, carefully selected books for Mother's reading enjoyment. A memorial mass celebrating Peggy's life will be held Friday, April 26, at 10:15 at St. Mary Roman Catholic Church in Ridgefield. Inurnment in Guilford will be private. Donations in memory of Peggy can be made to: Friends of the Ridgefield Library, 472 Main St., Ridgefield, or Meals-on-Wheels, 25 Gilbert St., Ridgefield, CT 06877. 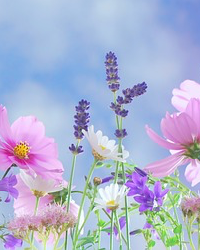 There's still time to send flowers to the Memorial Mass at the ST Mary Church (Ridgefield) at 10:15 AM on April 26, 2019.